Demorats care more about protecting illegal aliens than they do their constituents. The proof is in their actions. 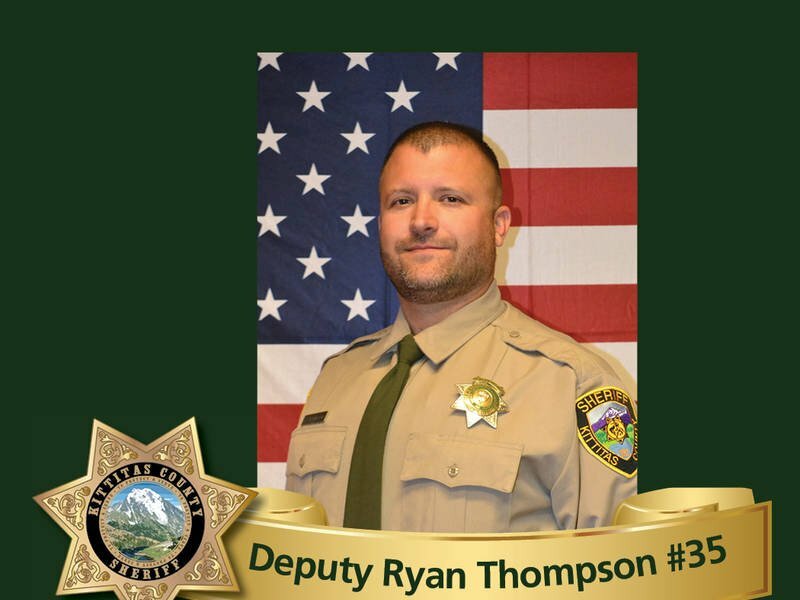 On March 19, Kittitas County Deputy Sheriff Ryan Thompson was killed by an illegal alien in Washington State. Thompson is permanently separated from his wife and three children. Washington State is already a sanctuary state. Yet the current law, signed by demorat Governor Jay Inslee in 2017, apparently doesn’t go far enough to protect illegal aliens. 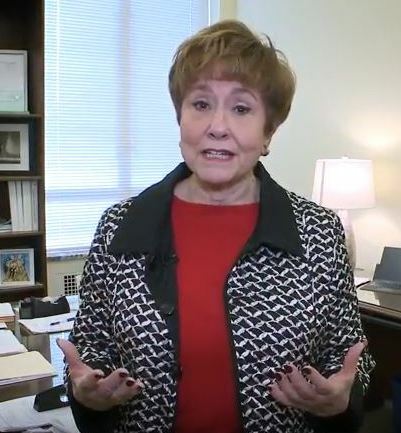 Washington State Senator Lisa Wellman represents 41st Legislative District which includes Mercer Island, Bellevue, Newcastle and parts of Issaquah, Sammamish, and Renton. Read about her background here. Because heaven forbid we follow federal immigration laws to protect American citizens. The bill would limit the amount of information that state and local agencies share with federal immigration officials, and joint immigration enforcement activities. The bill now goes to the state House of Representatives for consideration. I wonder how the association feels about their support for this bill now that one of their fellow brothers was a murder crime victim by an illegal alien? “In addition to imposing limits on information sharing and joint immigration enforcement activities, the Keep Washington Working Act requires that state agencies provide services regardless of a person’s citizenship or immigration status. Agencies would develop and implement secure information systems to use when storing information about people who use state services and facilities. A statewide Keep Washington Working workgroup would work within the state Department of Commerce to develop strategies to expand immigrants’ career pathways within Washington state. Blah, blah, blah. The word salads these demorats concoct to justify their actions is amazing. Why can’t bureaucrats focus on people’s needs (especially Americans’ need for safety) while enforcing immigration laws that effectively allow law enforcement to identify and capture criminal illegal aliens? That is a rhetorical question, of course, because I know that liberal logic and pandering is not designed to make sense. This entry was posted in Children, crime, family separation, illegal immigration, liberal hypocrisy, Liberals/Democrats/Left, sanctuary cities/states, social justice warriors/SJW, Taxes, United States and tagged #bluelivesmatter, #buildthewall, Gov. Jay Inslee, Keep Washington Working Act, Kittitas County Sheriff's Office, SB 5497, Washington Association of Sheriffs and Police Chiefs, Washington State. Bookmark the permalink. Henceforth, I’ll no longer refer to the Democratic Party as even Demonrats. They are the Demon Party (h/t FOTM reader William). Good post DCG how long before they turn on each other once all the good people are gone who will they turn to next? reject her by voting her OUT come her time for elections. It’s tme for Washingtonians to wake up from the liberal nightmare and get real and claim their beautiful state back.